This is such a cute mirrored photo frame. It has beautiful detailing along the inside of the photo frame. 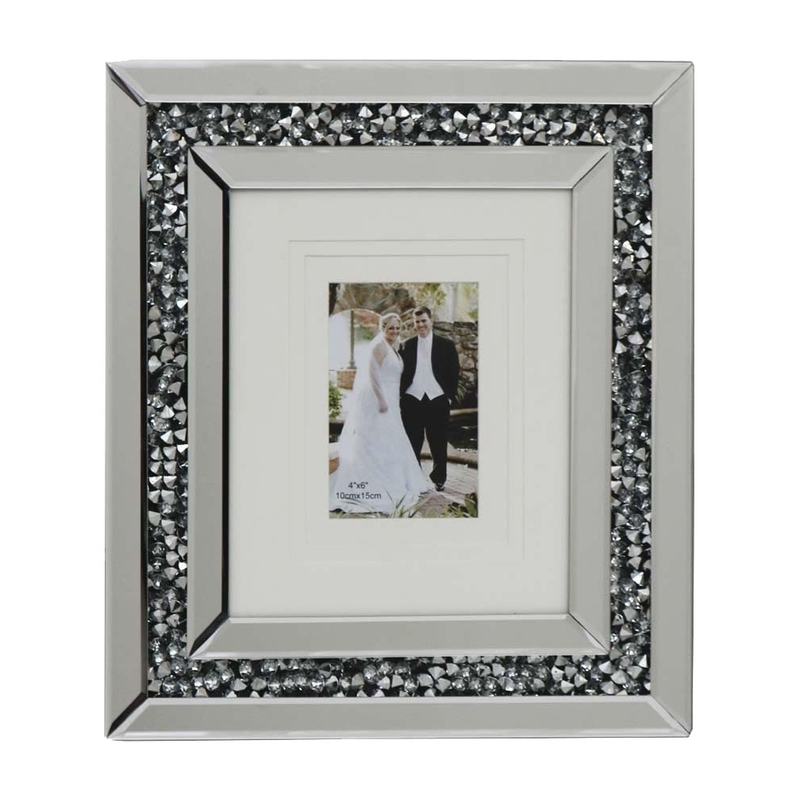 The frame has an outline of acrylic crystals in between the mirrored outside finish. This adds a pretty and elegant look which could be the perfect look for your home and memories. This mirrored photo frame is part of the Gatsby collection.